Following the 2004 online poker explosion, online poker review sites used to offer a straightforward way for players to locate an operator offering a decent bonus, attractive promotions and maybe a rakeback deal tossed in for seasoning. Back then, online poker rooms popped up everywhere on a daily basis and many of them were less than honest operators indeed. Eventually, it turned out that one of the biggest was a fraud, nothing but a world-wide Ponzi scheme, used by a select few to fleece the gullible many. Online poker cheating scandals were in fact quite numerous, and while the highest profile ones, like the Absolute Poker, Ultimate Bet and eventually Full Tilt Poker scandals were pushed around a lot by the press, there were smaller scams and online poker bankruptcies which ended up taking player monies that never really gained much exposure. 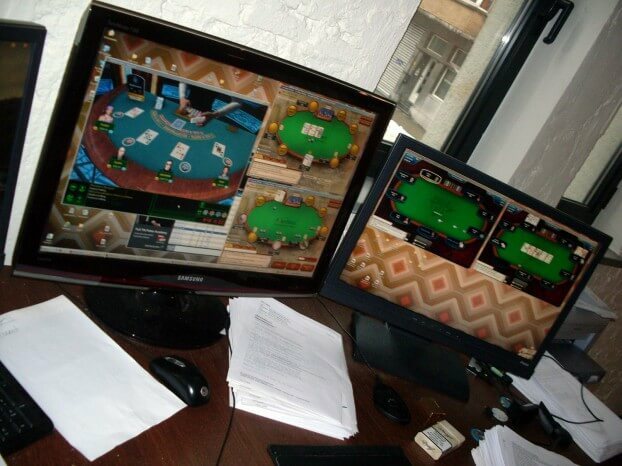 The bottom line is that during this period, players learned not to trust online poker reviews. 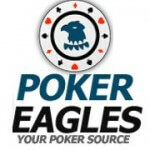 Most review sites were in fact affiliated with the poker rooms they pushed, and thus they were inclined to present them in a favorable light, regardless of the less than trustworthy exploits some of these operators pulled. While most opportunity-seeking online poker review sites were indeed in bed with the sites they were affiliated with, a select few stayed true to their mission of bringing impartial online poker reviews to the masses. This does not mean that such reviewers aren’t affiliated with the sites they feature, but it does mean that they only feature operators they do indeed trust. By the nature of the affiliate relationship, the sites featuring the online poker reviews are in an exceptionally favorable position when it comes to picking up signs that an online poker room is in financial trouble. Trustworthy reviewers do not keep such information hidden; in fact they warn their visitors to stay away from perilous online poker destinations.